If your child has suffered a sports injury due to someone else's negligence, contact a Bountiful sports injury attorney Joseph Jardine to discuss your claim and the extent of injuries sustained. Forensic pathologist, Dr. Omalu, has been making headlines for years since his discovery of chronic traumatic encephalopathy (‘CTE’), the brain condition that develops due to repeated blows to the head. Dr. Omalu put a spotlight on professional football and the dangers of concussions after performing an autopsy on former professional football player, Mike Webster. Dr. Omalu found that Webster had suffered brain damage as a result of repeated blows to the head while playing professional football. More recently he has shifted his focus to protecting children from sustaining injuries in dangerous sports and has created a list of six sports that parents should never let their children play. He further cautions about concussion dangers for children participating in lacrosse and soccer as well. Dr. Omalu has controversially called parents permitting their children to play football a form of child abuse and says that no child should be permitted to play high impact, high contact sports. 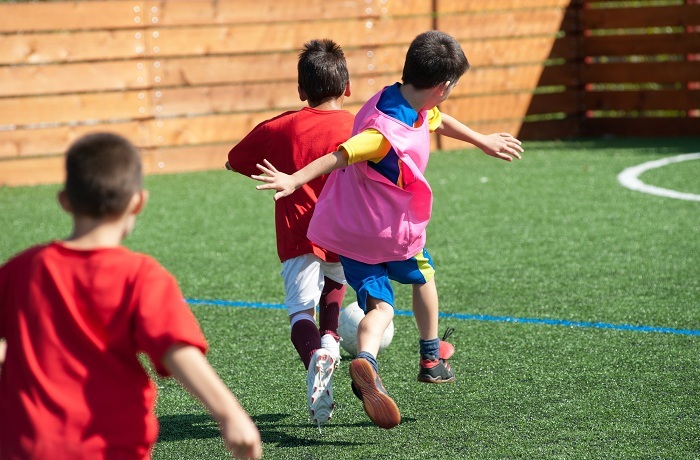 He states that children do not have the agency to understand the potential consequences of participating in contact sports such as football and should therefore, not be permitted to play contact sports until they are 18. He further states that parents who permit their children to play in these dangerous sports are putting their children at risk for brain damage. He famously compared children participating in high contact sports where they sustain repeated blows to the head to smoking cigarettes, stating that suffering a concussion is much more dangerous than smoking a cigarette. A manufacturer or seller of defective sports equipment that failed to protect your child or otherwise caused injury. A coach who failed to take reasonable precautions to make sure your child was safe. For example, a coach who allowed your child to practice contact football without a helmet or failed to allow a water break for your obviously dehydrated child. A medical professional whose negligent medical care led to a worsening of your child’s condition or additional harm when treating your child for a sports injury. A sports organization, school, or facility whose negligence led to your child’s injury such as dangerous conditions on the premises or failure to provide necessary equipment or protections for children participating in sports. If your child has suffered a sports injury due to someone else’s negligence, contact a Bountiful sports injury attorney at Jardine Law Offices, P.C. to discuss your claim and the extent of injuries sustained.